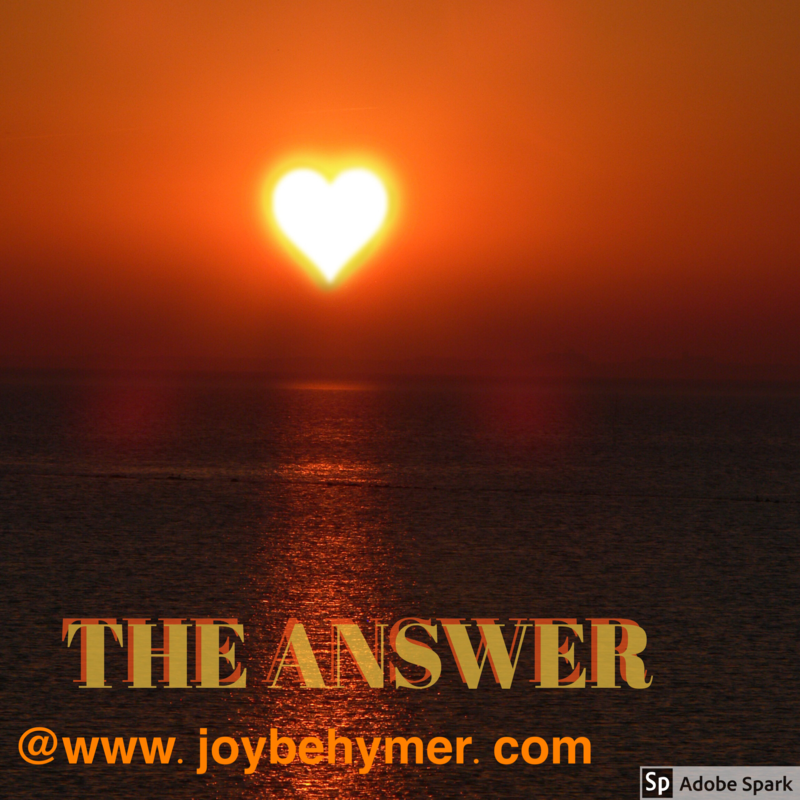 Love is always the answer. Love for yourself. Love for your fellow beings. Love for the earth. Love for the universe. Love for the plants. Love for the animals. In everything you feel, hear, and see, lead with love. Love is the answer.